See thousands of species of animals that are unafraid of people. Snorkel and swim in the clear water with sea lions and penguins. Explore two of the world’s greatest nature sanctuaries. 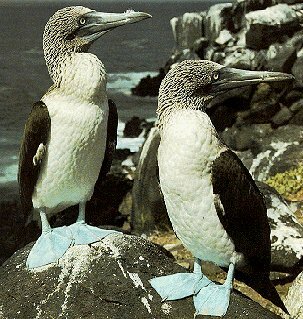 Travel picture of The famed blue-footed booby.